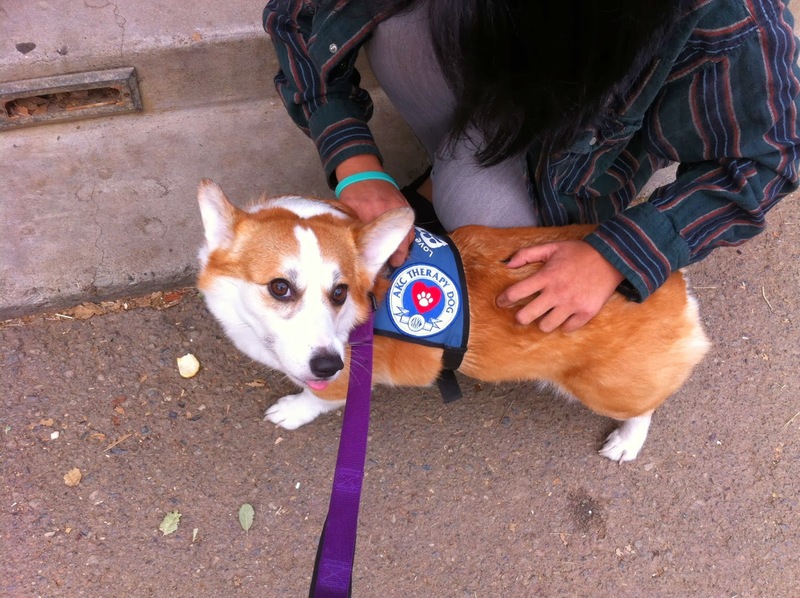 Luna The #Corgi Earns Her AKC Therapy Dog Stripes! 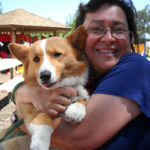 Lovely Luna was featured here back in May, spotlighted for her work with teens in recovery at Phoenix House in San Diego, California. With AKC S.T.A.R. 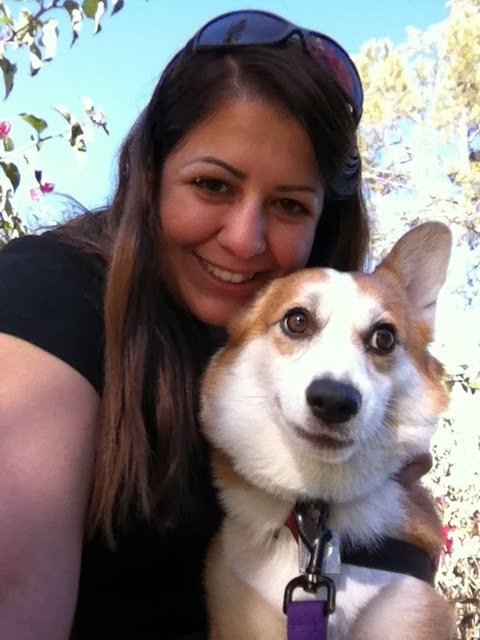 Puppy, AKC Good Canine Citizen and Love on a Leash therapy pet certifications already to her name, this accomplished young Pembroke Welsh Corgi had her sights set on AKC Therapy Dog title. 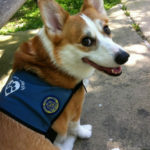 To the surprise of nobody familiar with her track record of volunteer work with people of all ages at hospitals, hospices, convalescent homes, senior living communities, camp for kids with pediatric cancer, library reading programs, and universities (think finals-stressed students), Luna has achieved her goal! Fame isn’t about to go to Luna’s head. 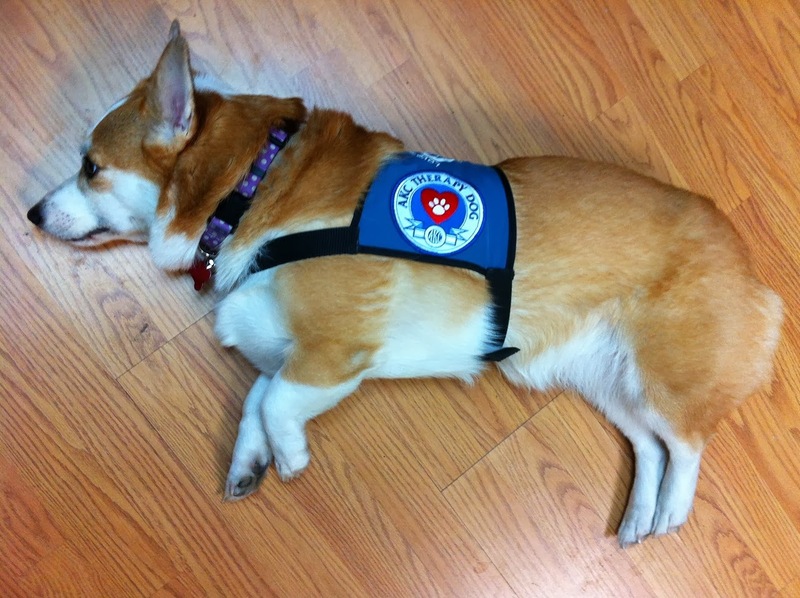 It’s all in a day’s work for another hard working Corgi! 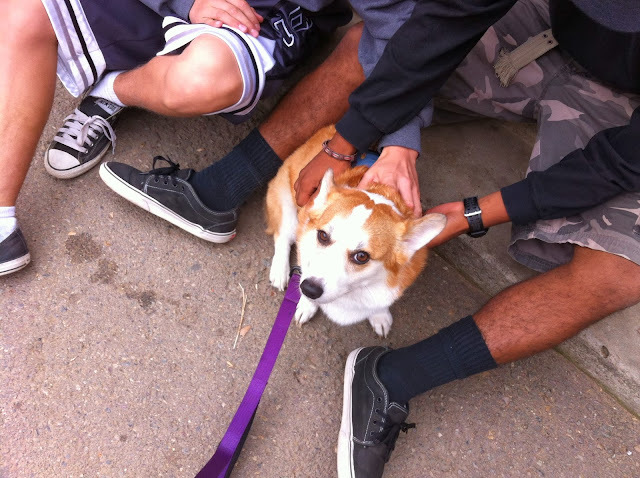 This post first appeared on The Daily Corgi on 10/1/2013. God bless you, Luna and your mom for the important and lovely work that you do. 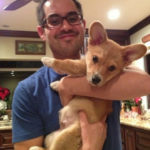 Our next Corgi – I wanna train like Luna! What an honor and a service! What a wonderful accomplishment for Luna and her mom. I think my corgi would be good at that as well since he loves all the human attention. 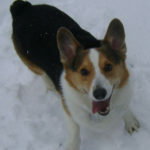 He would love to cuddle and snuggle with people all day long if he could (and of course offer them some corgi kisses in return).